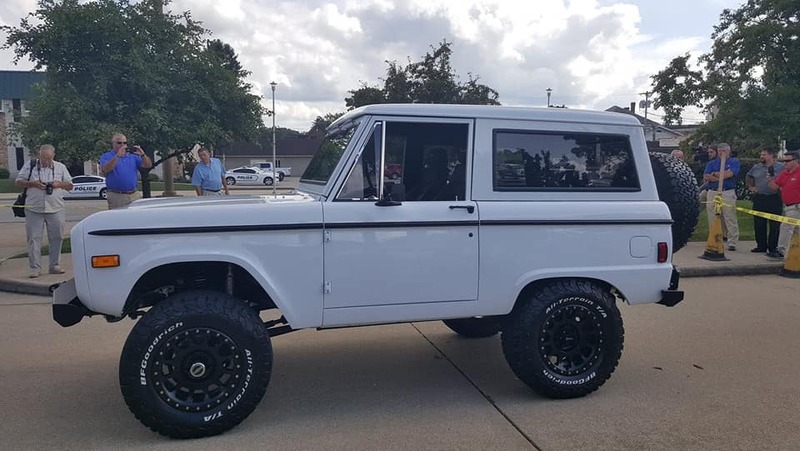 JASPER -- After much anticipation, Ruxer Ford Lincoln in Jasper unveiled a fully restored 1976 Bronco Tuesday to the 100 Men Who Cook silent auction. The unveiling took place Tuesday afternoon at Old National Bank in Jasper. 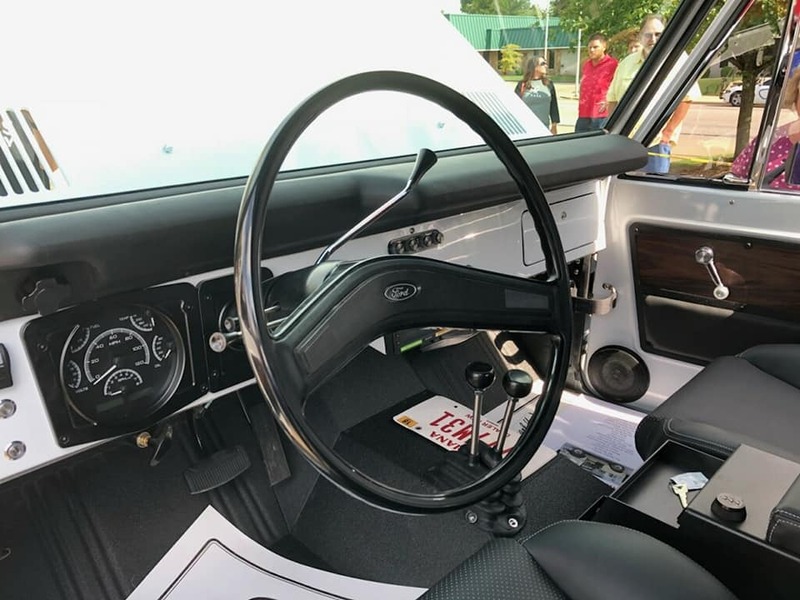 It’s just one of the items being auctioned off during the 100 Men Who Cook event on September 8th. All proceeds go to benefit Dubois County CASA with expansion into Orange County. The Biannual 100 Men Who Cook event will be held Saturday, September 8th at 6:00 p.m. at the Huntingburg Event Center. Our Gene Kuntz will be representing WITZ in this year’s charity event.